Meet our new mentor student: Stefanie Gordon! kinectED’s mentor program, 6-9 months long, is designed to be an immersive mentorship for Pilates professionals designed to help certified instructors blossom into gifted and dedicated teachers. A native of Wilmington, Delaware, Stefanie earned her B.A. at the University of Delaware and her M.A. at NYU. 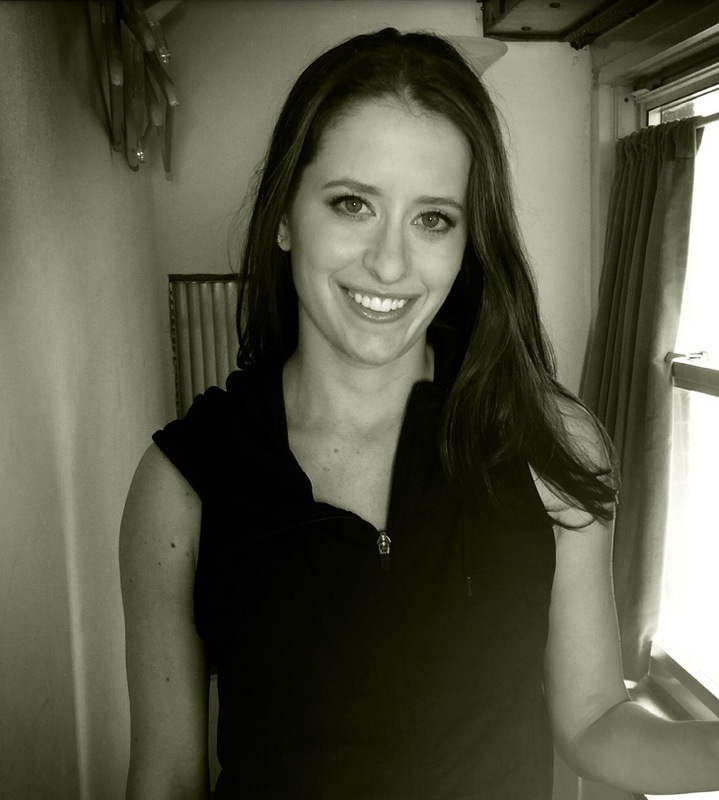 She fell in love with Pilates after moving to NYC and is excited to be a part of the kinectED Mentorship program! A former cross-country and track athlete while at the University of Delaware, Stefanie plans to focus on Pilates programming for runners – biomechanics, training and injury programming. A STOTT Pilates certified instructor, Stefanie is currently the owner of Stef Gordon Fit, a Pilates studio located at Cynergy Physical Therapy. When she is not living and breathing everything Pilates, Stefanie is also the co-head of Maccabi Young Leadership North America, an organization that focuses on fundraising to send underprivileged Jewish athletes to the Maccabiah Games. Read her first blog post and stay tuned for her live presentations at kinected!